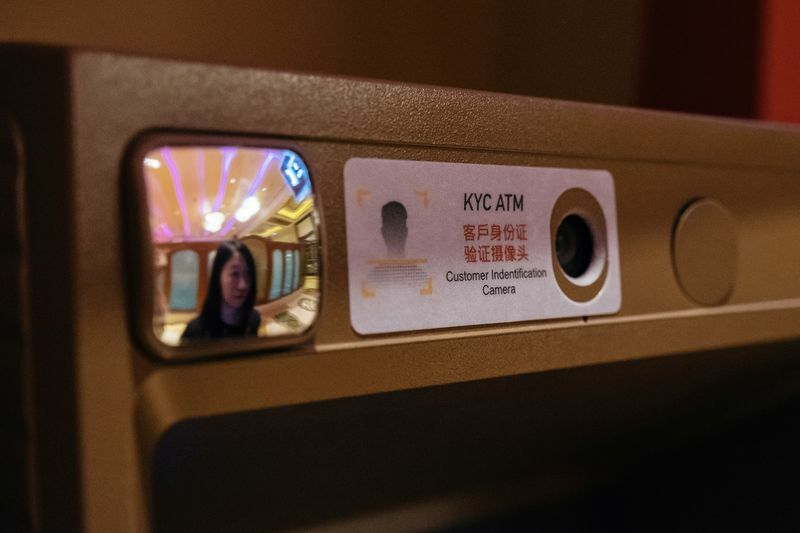 Macau was told to clamp down on excessive cash withdrawals by mainlanders from ATM machines, and in May apparently installed facial recognition technology for security reasons. 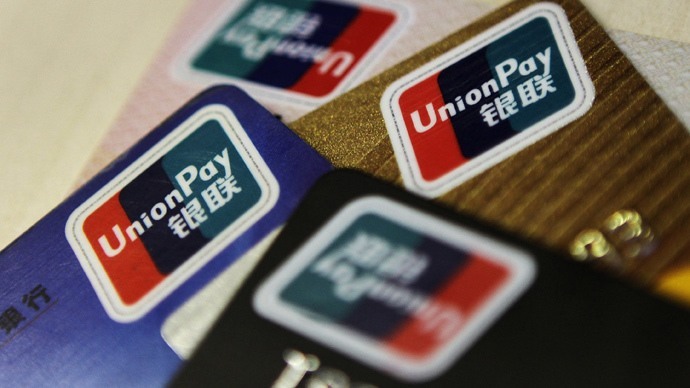 That scared them off in Macau, but this has resulted in more mainlanders going to Hong Kong to withdraw cash using their UnionPay bank cards. 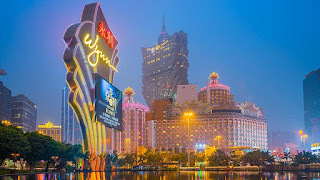 When the media asked the Hong Kong Monetary Authority about how big the impact was on the local banking system, the monetary chiefs refused to confirm or deny there was a surge. However they do know by how much because the authority has instructed local banks to submit data on cash withdrawals by UnionPay cards through the ATM network -- both the volume and the timing of the withdrawals. But the HKMA just doesn't want to comment, saying: "We are not in a position to comment on any dialogues of a supervisory nature". The spokesman even added there are no plans to install facial recognition technology in ATMs. Good for us to know. 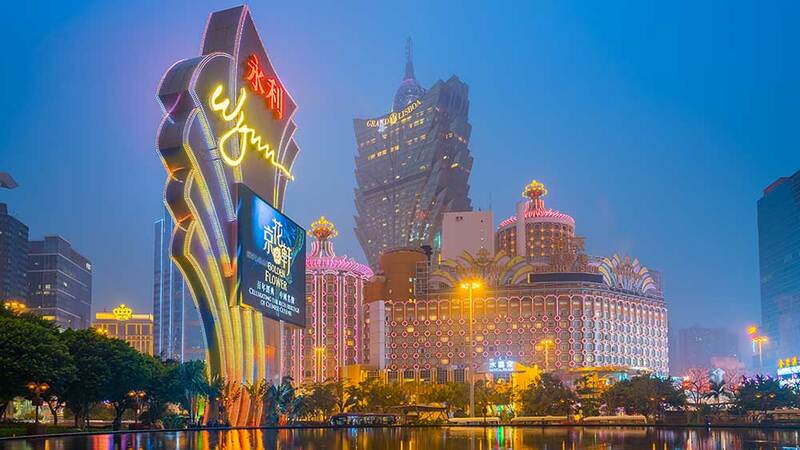 Currently mainlanders can withdraw up to 100,000 yuan (US$15,000) in cash overseas and remit up to US$50,000 worth of foreign currency offshore annually. Those who use UnionPay cards (which is practically everyone who has a bank account in China), can withdraw up to 10,000 yuan per day for each card they have. 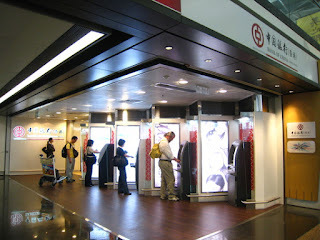 As a result they open as many bank accounts as they can to be able to withdraw tens of thousands of yuan per day.